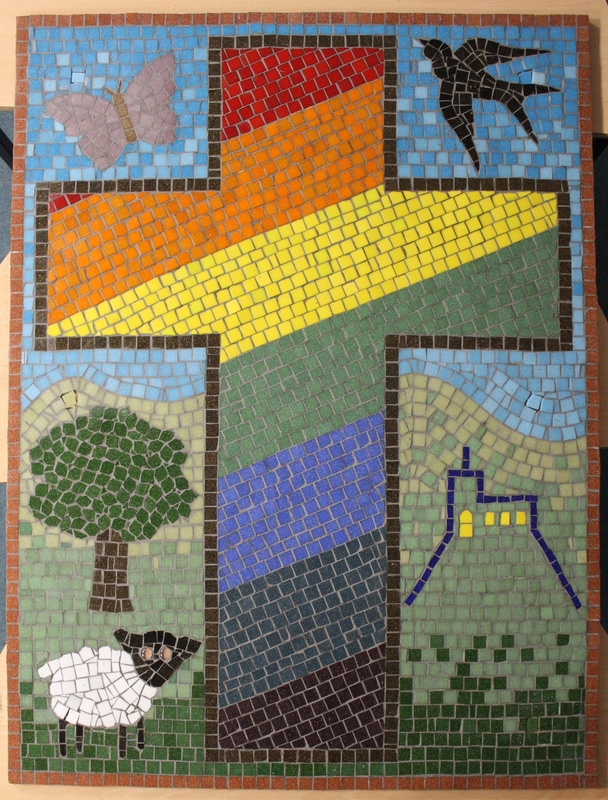 Here’s the last school mosaic for the academic year completed with Mottram C of E Primary School this week. Great design supplied by the children. 120x90cm to be displayed at the front of the school.